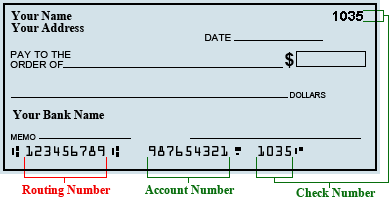 In our record, Associated Bank has a total of 19 routing numbers. 096000755 Y N Green Bay, WI Associated Bank N.a. 291871352 Y N Green Bay, WI Associated Bank N.a.